Electricity is all around you. It is very powerful. Every year, electrical hazards cause injury and death – most of which could be prevented. The tips in this section will help you stay safe during work and play. We spend many hours each month maintaining our electrical system that allows us to keep the power flowing more than 99.99 percent of the time. But there are some things — like the weather — that are simply out of our control and can cause an outage. For an emergency regarding street light call us anytime at (800) 216-5226. Follow us on Facebook and Twitter for power outage information. Follow us on Facebook and then check our feed to see if we’re already working on the outage. 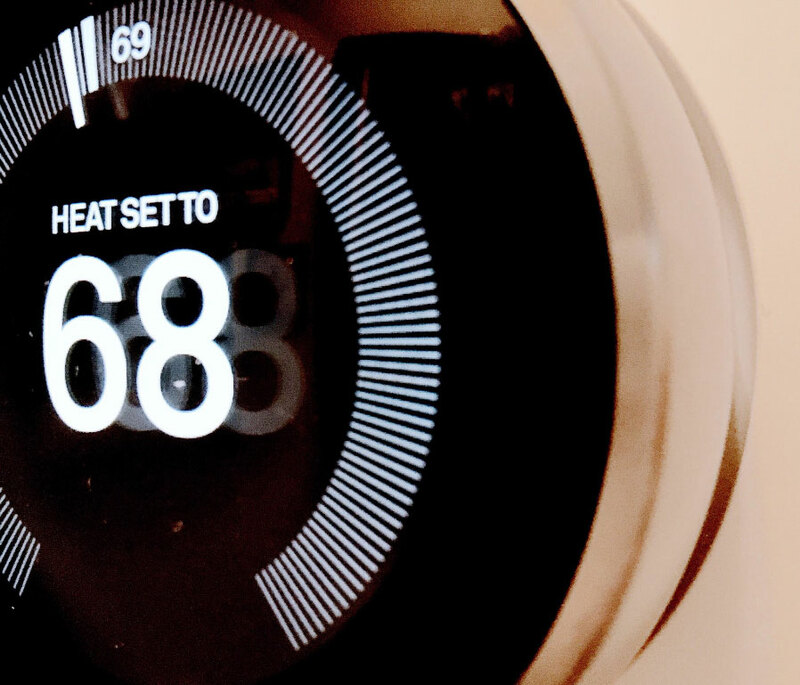 Turn down your thermostat and turn off your water heater cicuit breaker. Try to be patient – our crews work as fast as they can to safely restore your service. 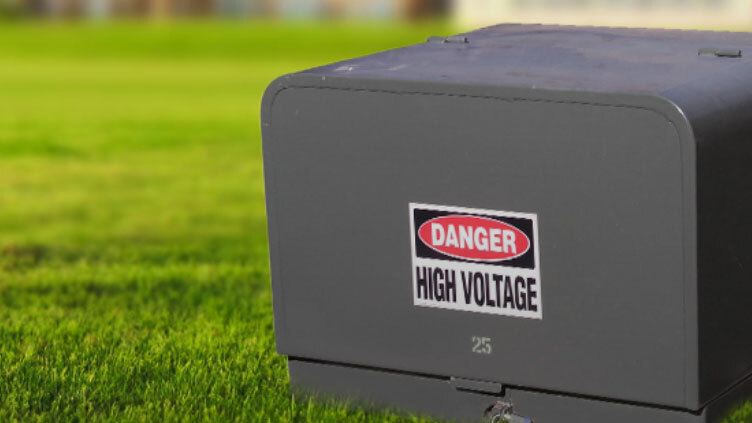 If not properly installed or operated, using a generator can be deadly. Never operate the generator in enclosed or partially enclosed spaces. 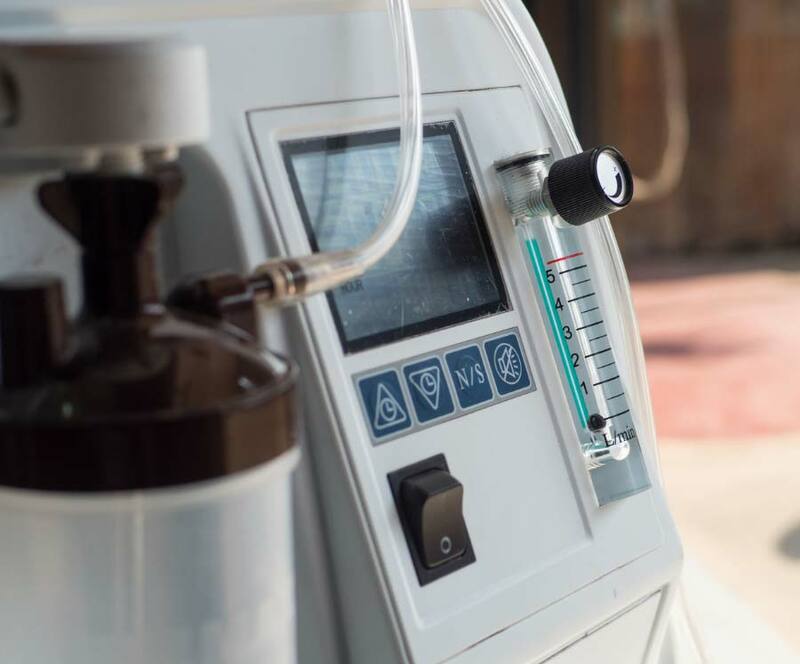 Generators can produce high levels of carbon monoxide very quickly, which can be deadly. Use carbon monoxide detectors in nearby enclosed spaces to monitor air quality while generators are running. Do not overload the generator. 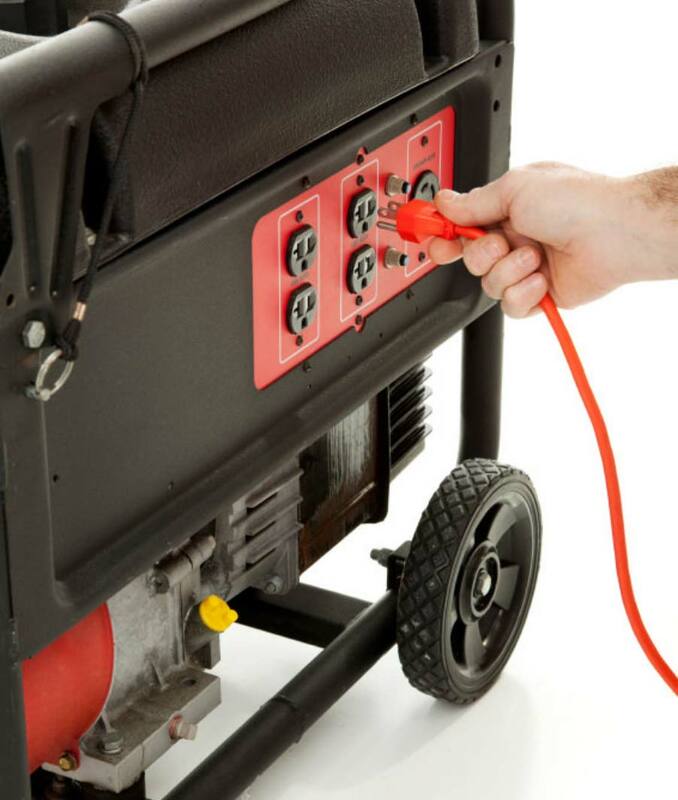 A portable generator should be used only when necessary, and only to power essential equipment or appliances. 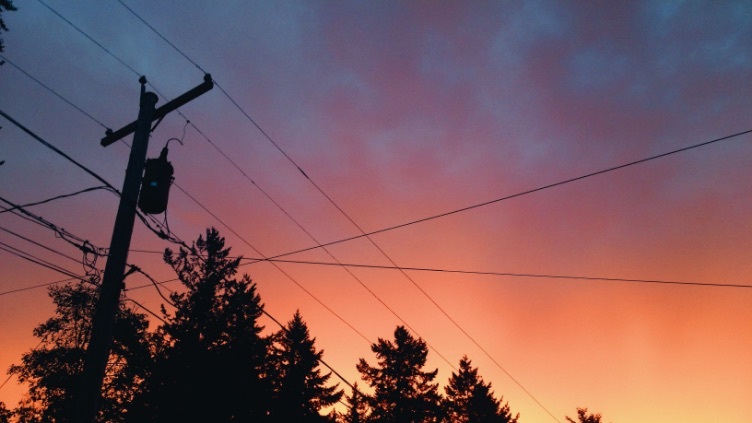 We can’t guarantee a constant source of power, since storms, wildfires and other unexpected damage to power equipment can happen at any time. If anyone in your household depends on a respirator or other electric-powered equipment needed to sustain life, please contact us. We want to hear from you. In the event of a scheduled outage, we will attempt to contact customers with known life-support equipment ahead of time so they know the date, time and length of the planned outage. 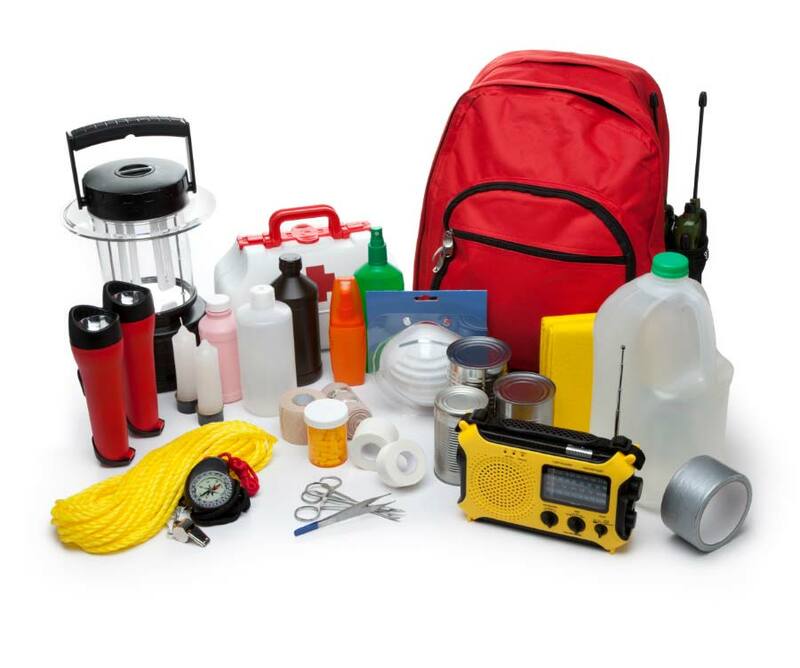 Customers with medical needs should make preparations in advance for power outages due to storms or other causes. Participation in the program does not mean that power will not be disconnected for nonpayment or interrupted due to an unplanned outage. Plastic sheeting and duct tape to shelter in place. 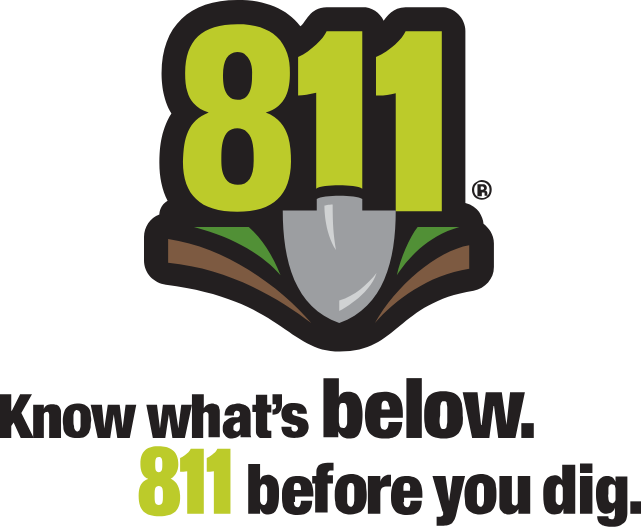 Whether you are planning to do it yourself or hire a professional, smart digging means calling 811 before each job. Visit call811.com to learn more. Power lines and gas lines can be dangerous and deadly. Let 811 help you locate underground utilities before you dig so you can stay safe and sound. Rupturing a gas pipe or power line can cause a serious fire or explosion. Calling in a locate request is FREE. With one quick telephone call, all the utilities in your area will be notified to come and mark the location of their lines. According to RCW 19.122, anyone digging deeper than 12 inches must call for locates two business days before they dig. This holds true for private property, city, county, state or federal lands and railroad right-of-way. There are a variety of vegetation management programs and techniques designed to keep trees and limbs from coming in contact with power lines and preventing tree-related power outages. Grant PUD has developed the following brochure to provide best practice vegetation management on your property. For more information. Stay safe by being aware of electricity around you. This includes overhead power lines, poles, the big green metal boxes we call transformers, substations and even unseen underground lines. Always stay away from downed lines. Never touch anyone or anything that is being shocked or touching the line. Call us to report a downed power line. If a downed line is touching a vehicle you are in, warn others to stay away and wait for help. Do not touch the metal parts of the vehicle. If you must get out, jump clear with your feet together – never touch the ground and the vehicle at the same time. Never touch power lines and do not allow anyone to shoot at poles or lines. 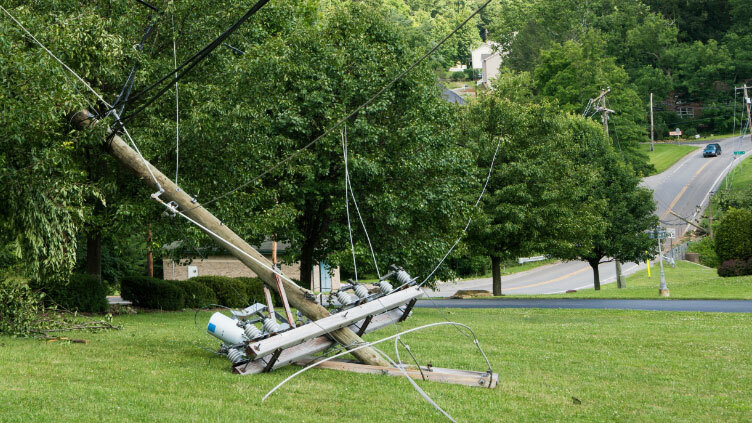 Damaged equipment could allow the pole to become energized and cause injury. Check for overhead lines when working outside with ladders, antennas, irrigation pipe and long-handled items. Never work within 10 feet of a power line. Do not climb trees near power lines and never climb a utility pole or tower for any reason. Do not attach signs and other items to utility poles. This is dangerous for our crews who work on the poles and it’s against the law. Use only 100 percent cotton string – never wire or tinsel in your kite or string. 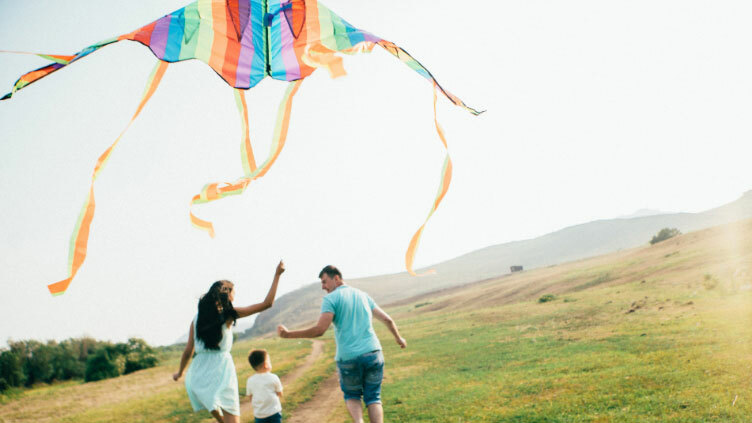 Fly kites in open areas free of power lines. When kites touch power lines, electricity may travel down the string right to you. If your kite gets caught in a power line, drop the string and leave it there. Call us for help. Also, do not release helium balloons under power lines as they can cause equipment to malfunction. Those big green metal boxes are actually electrical equipment that distributes underground power to homes and businesses. Keep an eight-foot clearance in front of the unit and three feet on the other sides. Children should never play near transformers. If you find unlocked or damaged equipment, please call us immediately. Power lines can run underground. Washington state law requires anyone digging deeper than 12 inches to Call 811 Before You Dig by dialing 811 for free locates at least two business days before digging. For information on how to safely enjoy outdoor recreational activities in Grant County, visit our water and fire safety page. Electricity powers our homes and businesses and is safe as long as we treat it with respect. Keep these tips in mind when using electricity inside. Always use the correct ampere rated fuses or circuit breakers. 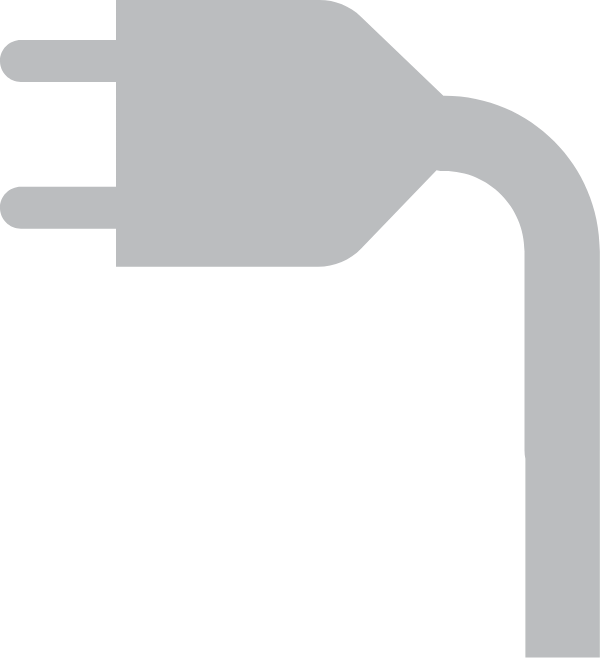 Incorrect amperage can cause power outages or fires. You may have an electrical wiring problem if you frequently replace fuses, reset circuit breakers, hear buzzing sounds or see sparks and/or flickering lights. Contact a licensed electrician to inspect for safety hazards and make necessary repairs. 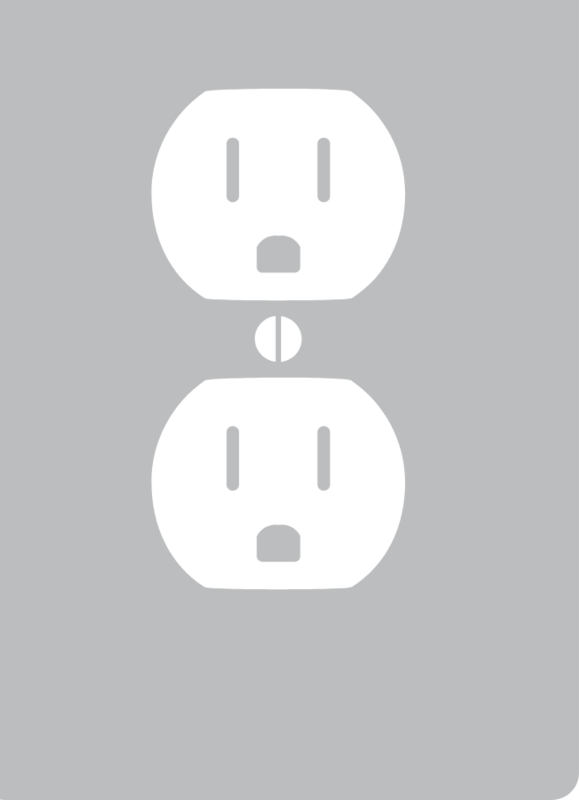 Use ground fault circuit interrupters (GFCIs) where there is greater potential of shock — kitchen, bathrooms, laundry rooms, porches and patios. These safety devices reduce the risk of electrocution and should be tested periodically. Outlet covers protect your children. Use them throughout your home. Be careful not to overload outlets with multiple plug-in adapters or power strips. Overloading can cause fires. Remove cords from outlets by pulling the plug rather than the cord. Replace cords that are damaged. Avoid carrying items by their cord. Never remove the third prong from a cord. It connects with a ground wire to keep you safe. Use extension cords with caution. They are only for temporary use. Prolonged use can cause overheating and fire. If used, do not exceed the recommended load rating. Do not plug two extension cords together and do not place cords under rugs or carpet. Water is an excellent conductor of electricity, which makes the two a dangerous combination. Use hairdryers, telephones and other electrical devices away from sinks, tubs, spas and wet counters or floors. Do not pick up or unplug an appliance that has fallen into water. Instead, turn the power off at the breaker before unplugging. Use dry hands on appliances and light switches.